Thanks to these guys none of us will miss a thing. Choice does not come into it. 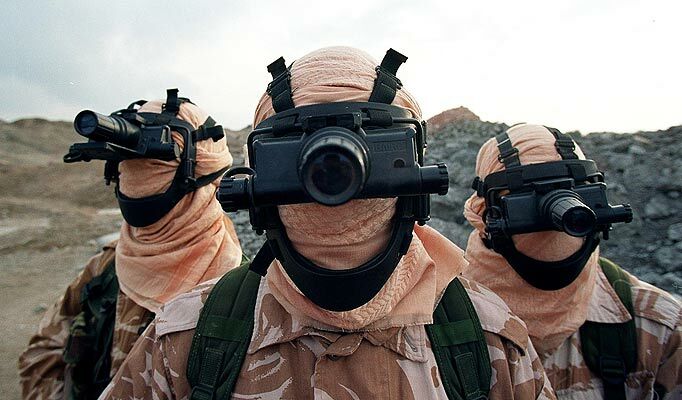 The SAS have been deployed on a street in Paddington to ensure that the months leading up to the birth of Simon Cowell’s baby gets the coverage it deserves. Normally active only in the world’s trouble spots several dozen of the elite troops are now providing 24/7 footage of the door outside the Lindo Wing of St Mary’s Hospital which became the subject of global attention when Prince George, Duke of Cambridge was born on the other side of it last month. A squaddie on guard duty at what was yesterday a pavement on a London street but is now the heavily fortified Camp Mercury said that he wasn’t happy with his new posting. Simon Cowell was unavailable for comment. It is thought he is in Washington following up on Barack Obama’s request to audtion to be a godparent.